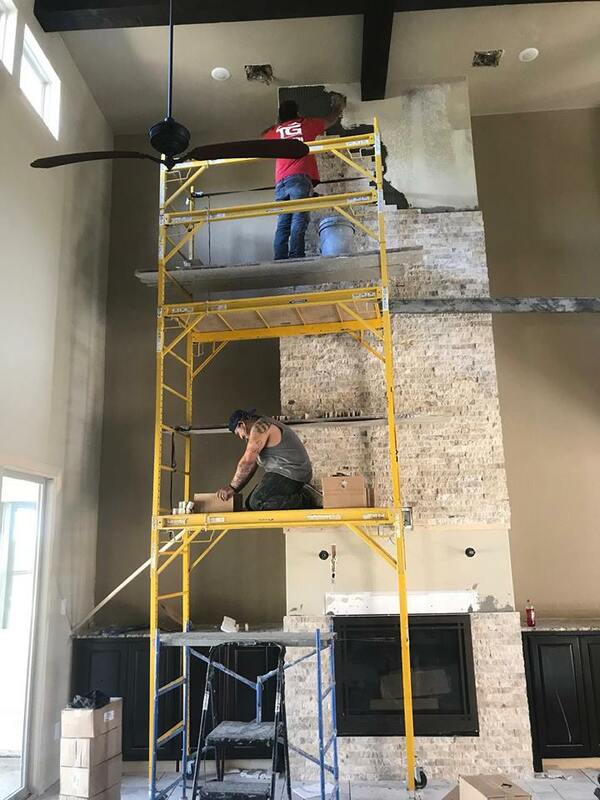 "Giving back to our heroes who give so much"
Talamantez Group, LLC is formed of a GROUP of MASTER INSTALLERS, each a professional in their trade. We are NOT day labors nor do we have ONE MAN CREWS, each Master Installer specializes in their trades, from Hardwood, Tile, Marble, Stone, and Carpet installation, and DUST FREE tile removal, we all have years of providing excellent quality craftsmanship and service. ​We also have an "A" ratings with the Better Business Bureau, Angie's List and a "5 Star" rating on Facebook! We guide Homeowners step by step to ensure all flooring materials are installed based off the manufacturer recommendations. We take pride in our work and we always ensure satisfaction. Customer Service, Quality Work and Affordable Prices is what separates us from the pack. For Residential-We specialize in new construction, remodels, of all flooring and carpet installations. For Commercial-Our flooring installation project consists of retail stores, office buildings, hotels, bars/restaurant and much more.